For the AK rifle Series. 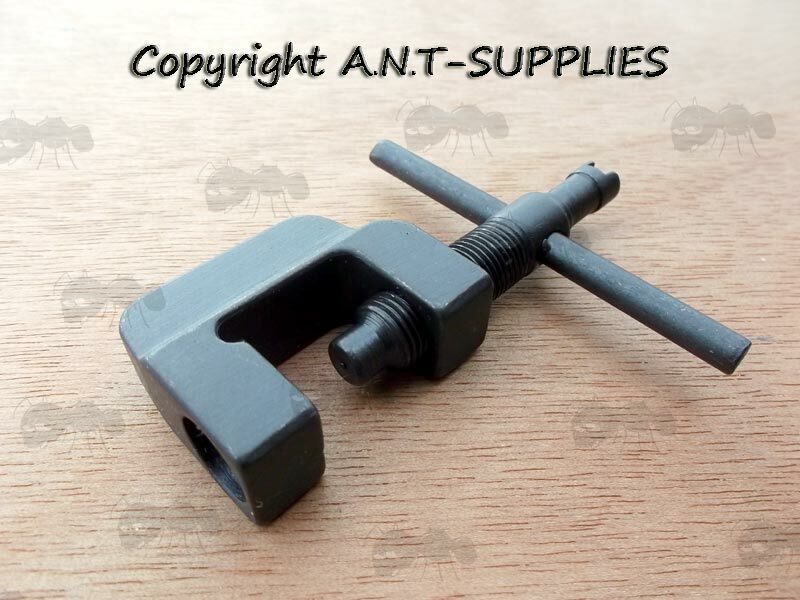 Also available ~ AR-15 series sight tools. The opening is 18.5mm wide. 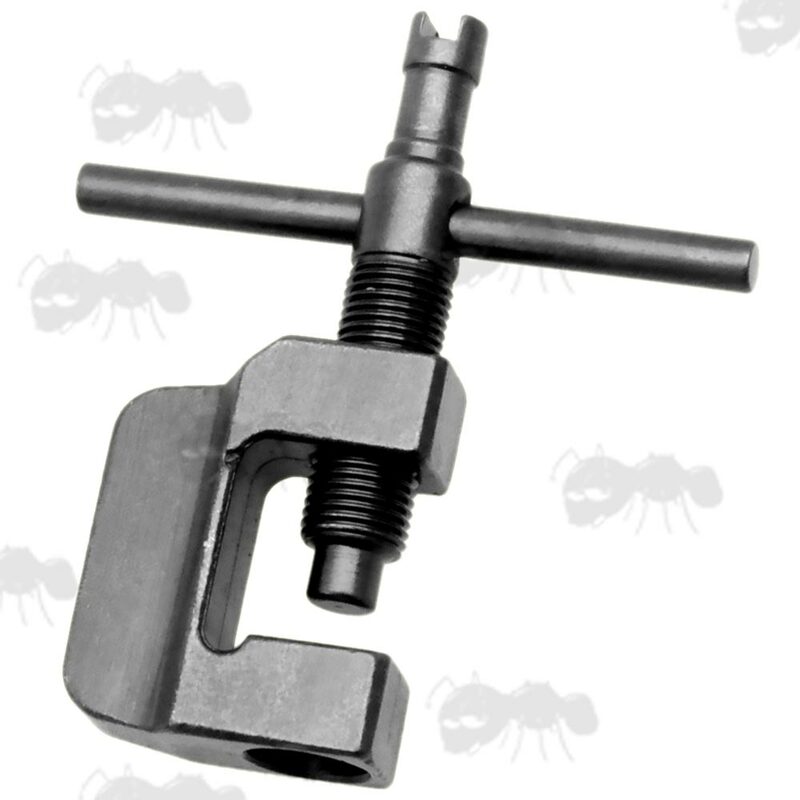 7.62x39 AK / SKS sight adjustment clamp. Designed to adjust the front sight for windage and elevation. The forked top of the bar is to adjust the elevation and the clamp is to adjust the windage.